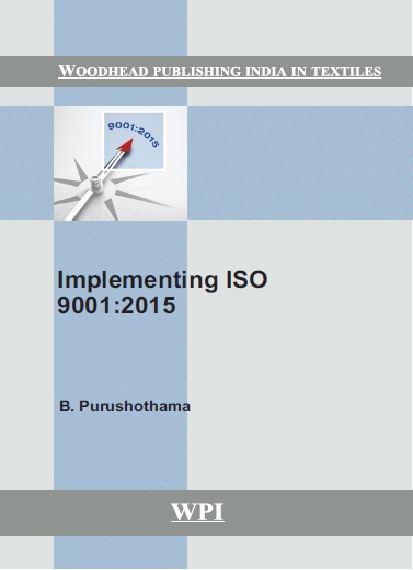 Implementation of ISO 9001:2015 is written basing on the draft standards with an intention that the readers can start their work proactively and get themselves aligned with the new guidelines. The book discusses the need for understanding and implementing new standards much in advance, the management principles, and the new clauses respectively. Understanding shall be better, and one can implement the system to get benefits of objectives being achieved in time with least mistakes and satisfying the customers and stakeholders.